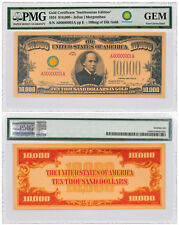 NICE CRISP UNCIRCULATED 1934 $100,000 GOLD CERTIFICATE COPY NOTE! 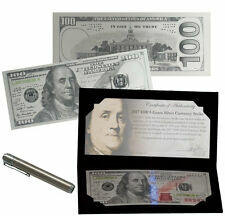 新刊登物品 1928 A $100 Federal Reserve Note - Fine !! 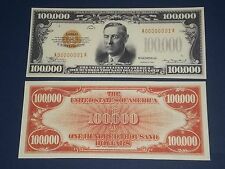 新刊登物品 1929 $10 Brown Seal Chicago National Currency - AU !! 新刊登物品 1934 A $10 Hawaii Federal Reserve Bank Note - Fine+ !! 新刊登物品 $1 1857 Nebraska Western Exchange Fire and Marine Insurance Co.
新刊登物品 1928 $20 Gold Certificate - Fine !! 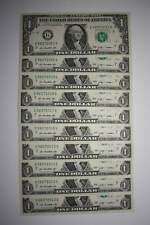 新刊登物品 1928 B $1 Blue Seal Silver Certificate - Very Choice CU !! 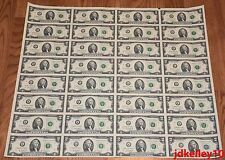 新刊登物品 Pair of 1928 B $20 Light Green Seal Federal Reserve Notes - VG/Fine !! 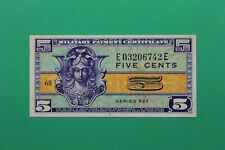 新刊登物品 1928 A $1 Blue Seal Silver Certificate - Choice CU !! 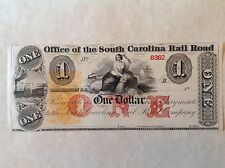 - United States 18xx Office of the South Carolina Railroad - Charleston Unc. 新刊登物品 $10 US. 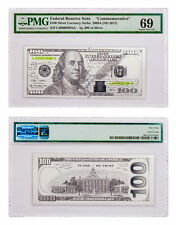 2009 *Star Note*, D-Fed, 1st and only run. 1.9 M made. High Grade. RARE!